historical fiction | I Write. 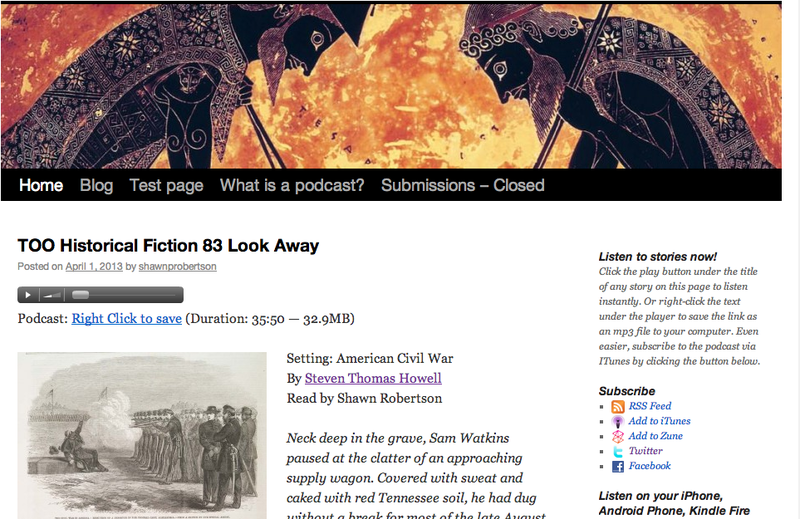 My story, “Look Away,” is on the air at Tales of Old. I’d be happy if you gave it a listen and let me know what you think. Thanks to Shawn Robertson for a really nice narration.